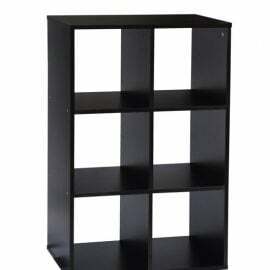 Shelving Units are an essential for any home. 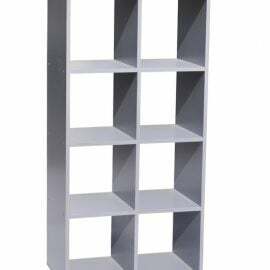 Bigmickey.ie has a wide range of shelving units in a variety of styles and sizes. 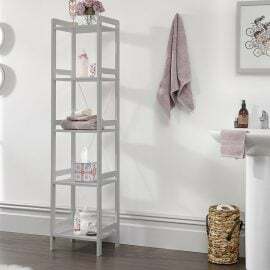 Whether you are in need of some extra storage space or you simply wish to update your interior décor, our collection of shelving units has something to suit everyone. From classic to contemporary, Bigmickey.ie has everything to match your preferred style and size to fit your space. 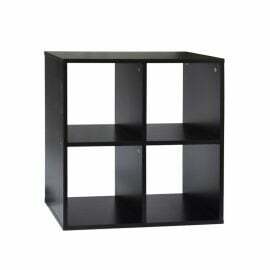 The 4 Boxi Shelving Unit is a must have for every modern-style home or office. The Boxi shelving units offer plenty of storage. 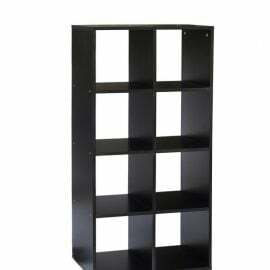 Available in a choice of 3 colours white, black or grey this four compartment unit offers multi-purpose storage and display space, perfect for storing books, ornaments, or photos. 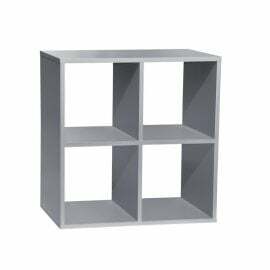 The Boxi shelving units can work well as a standalone product or team it with our other Boxi shelving units to provide shelving that’s tailor-made for any home. 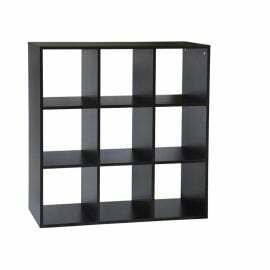 The 6 Boxi Shelving Unit is a must have for every modern-style home or office. The Boxi shelving units offer plenty of storage. 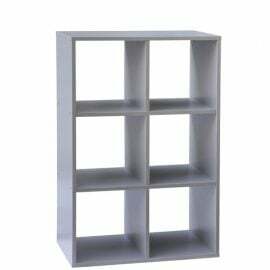 Available in a choice of 3 colours white, black or grey this six compartment unit offers multi-purpose storage and display space, perfect for storing books, ornaments, or photos. 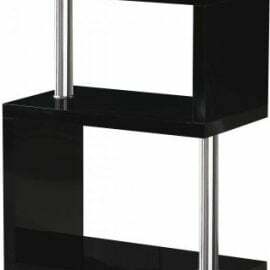 The 8 Boxi Shelving Unit is a must have for every modern-style home or office. The Boxi shelving units offer plenty of storage. 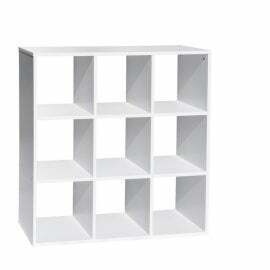 The 9 Boxi Shelving Unit is a must have for every modern-style home or office. The Boxi shelving units offer plenty of storage. 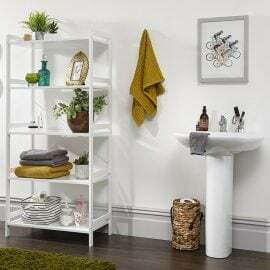 The Berlin Low Wide 3 Tier Open Shelving Unit embodies style and functionality. Finding pride of place in any home large or small, Berlin provides storage solutions for your bedrooms, hallways, bathrooms or mudrooms. 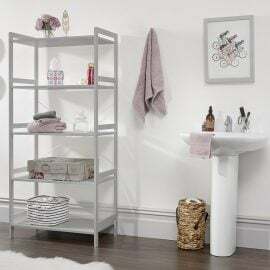 The Berlin Tall Narrow 5 Tier Open Shelving Unit embodies style and functionality. Finding pride of place in any home large or small, Berlin provides storage solutions for your bedrooms, hallways, bathrooms or mudrooms. The Berlin Tall Wide 5 Tier Open Shelving Unit embodies style and functionality. Finding pride of place in any home large or small, Berlin provides storage solutions for your bedrooms, hallways, bathrooms or mudrooms. 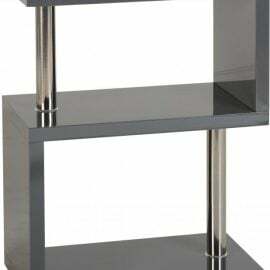 The Charlotte 3 Shelf Unit is a real statement piece that will bring both style and function to any living area.